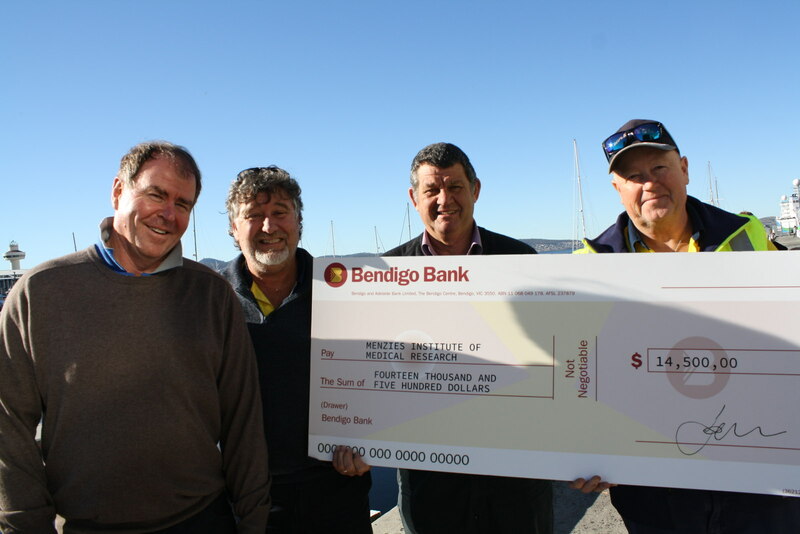 A group of boating mates is literally fishing for a cure, having been motivated to raise money for medical research after the death of a friend from prostate cancer at the age of 49. The group of five mates, that fish from Dodges Ferry, organised ‘Dribble and Shake’, a competition to land the biggest flathead. ← Give a Little, Change a Lot.